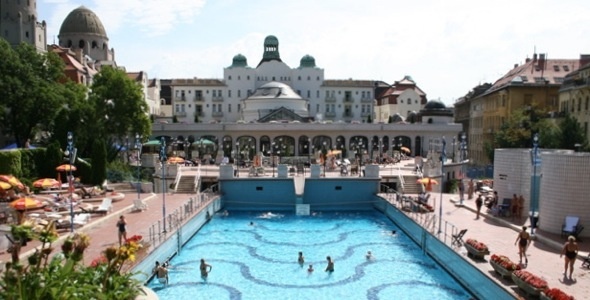 The most famous part of luxury Danubius Hotel Gellért is their spa complex, for which many claim is the most famous one in the world. 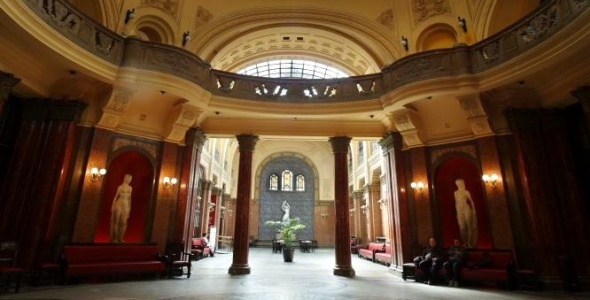 It is placed in Art-Nouveau building those associates of the times when this city was the center of the Europe. 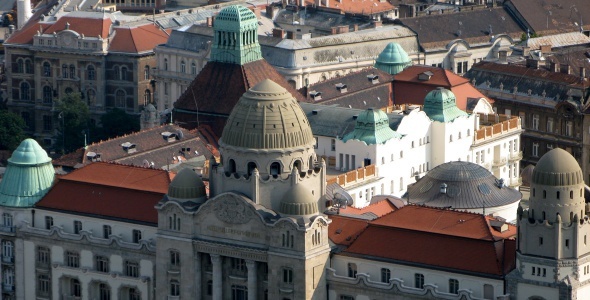 The Gellért Baths spa center is located at the foothill of the Gellért Hill looking at the Hungarian Parliament Building and the Central Market Hall across the Danube. 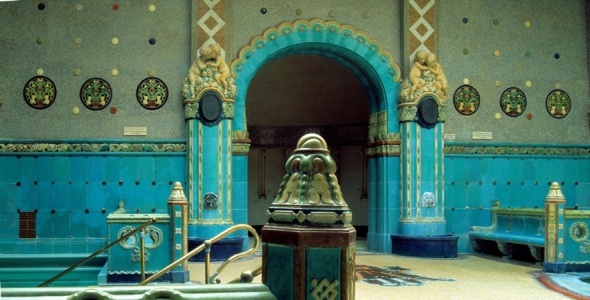 These baths and hotel have always been the favorite places of the Hungarian elite. 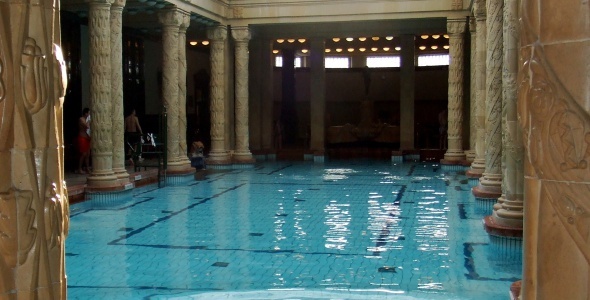 Today, Gellért Baths are extremely popular among tourists who want to experience the real way of life in Budapest. Take streetcars 19, 47 or 49 to Szt. Gellért tér station. A day pass with a locker costs HUF 4,100 during the week (HUF 3,000 after 5 pm) and HUF 4,300 on the weekends (HUF 4,000 after 5 pm). A day pass with a cabin costs HUF 4,400 during the week (HUF 3,200 after 5 pm) and HUF 4,600 on the weekends (HUF 4,300 after 5 pm). A 30-minute aroma massage is HUF 4,200. Aquaventure Waterpark is one of the biggest and the most popular theme parks in middle east. It is a part of the Atlantis resort , located on the world-famous artificial island, The Palm Jumeira.